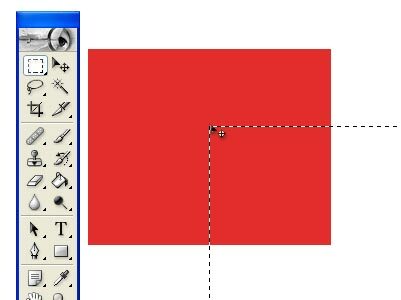 By using marquee tool we can select a portion of the image with different shapes. With this selection we can apply different color effects like gradient tool, stamp tool etc to further enhance the image effect. These are all Selecting tools. 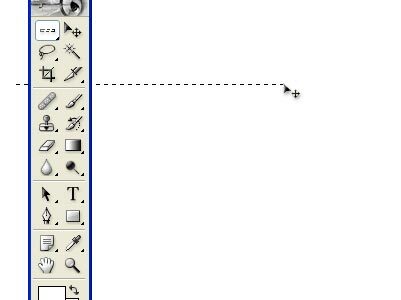 By keeping mouse over the the Marquee tools option and on right clicking it,you can get four options. 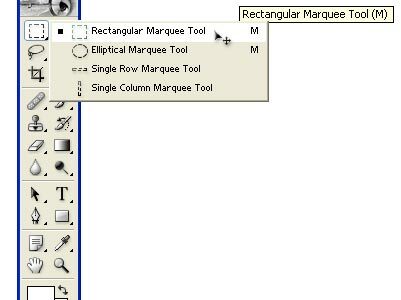 These are the Marquee tools and we can select one of them. 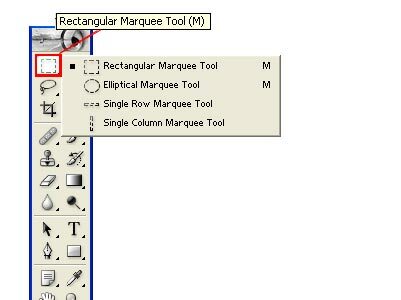 Select a rectangular marquee tool and this will be highlighted once selected. Rectangle marquee is used to make rectangle selection. 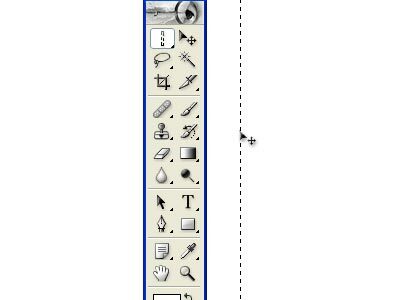 After selecting the tool click on the work area, then you can drag it to any direction. The selection will be seen in the form of dotted lines. Now we can edit the selected area. 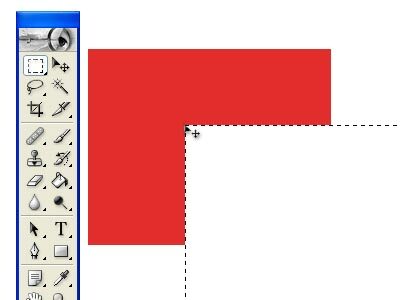 Hold down Shift as you drag to use the marquee to a Square. Select the tool and drag it to your desired position. Hold down Shift as you drag to constrain the marquee to a perfect circle. This is used to define the borde r as a 1-pixel wide row. 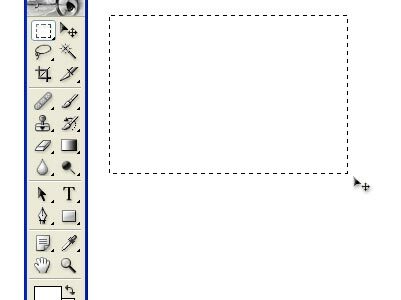 To edit the selected part, after applying marquee tool on any image or on any background we can edit it. For example, Import any image or for instant this red coloured image. Select > Delete. The selected area will be deleted. 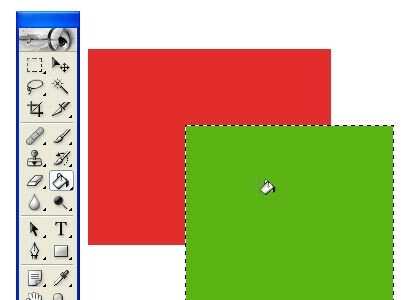 To fill color on the selected area,you can select the area and fill colour on the selected area.